I read this article and found it very interesting, thought it might be something for you. The article is called Delhi Elections 2015: Facts At A Glance and is located at https://archive.indiaspend.com/cover-story/delhi-elections-2015-facts-at-a-glance-39562. 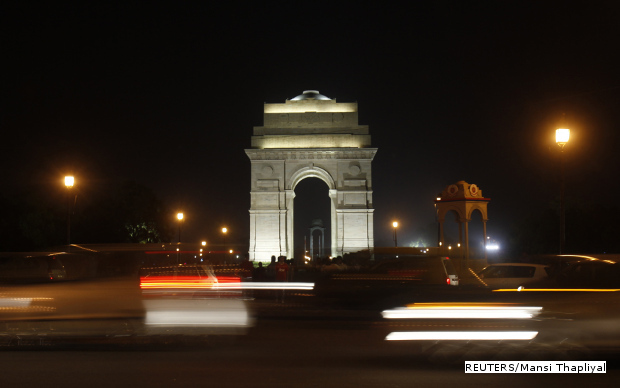 The count down for the Delhi assembly elections has begun. Here are some interesting facts for Delhiities before they step out to cast their vote on 7th February, 2015.